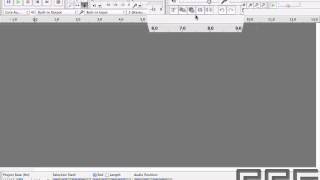 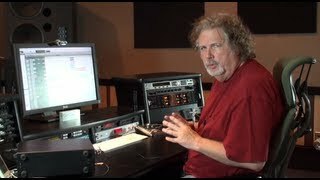 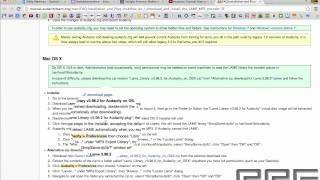 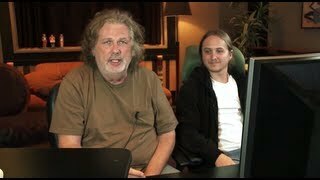 Head Start Lab Series by the Recording Connection: We go through the layout of Audacity and its functions and features. 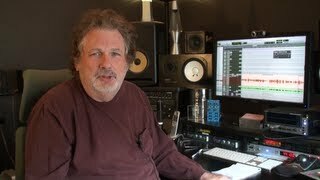 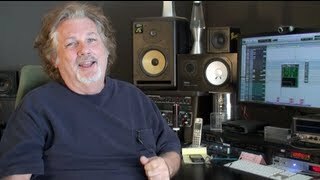 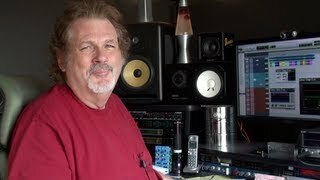 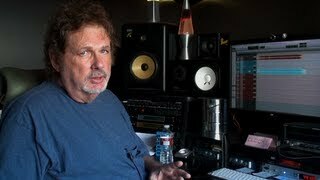 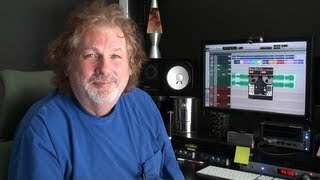 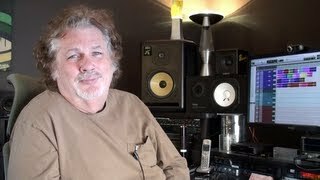 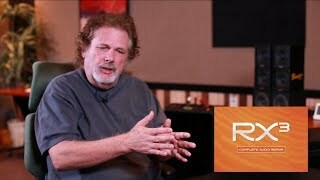 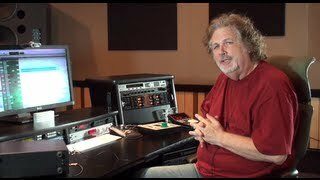 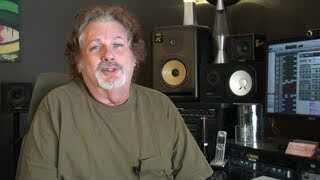 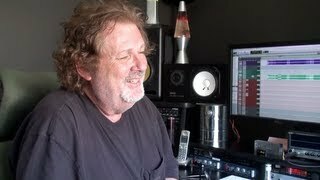 Dave Pensado is a Grammy Award winning (for the 2008 Mary J. Blige's Growing Pains Album) mix engineer who recently partnered with the Recording Connection and shared his hundred plus Into the Lair tutorials with our Students. 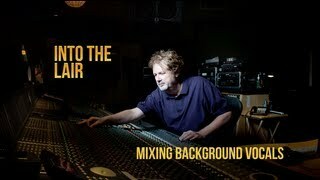 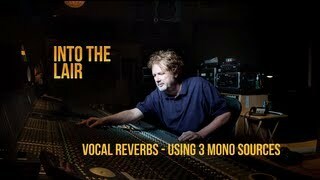 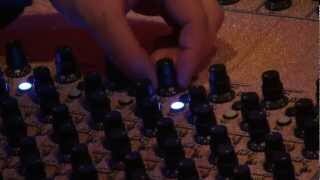 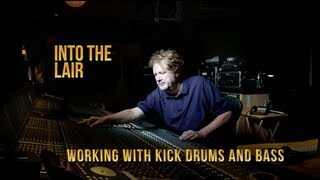 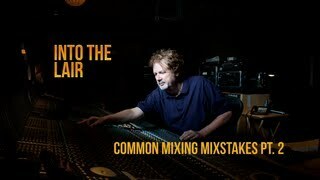 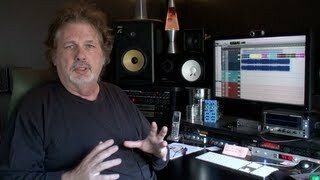 Into The Lair #46 – How To Make Your Mixes LOUD! 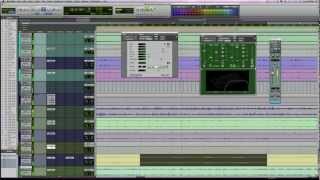 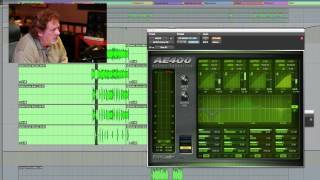 Pro Tools is the industry standard DAW (digital audio workstation) developed by AVID. 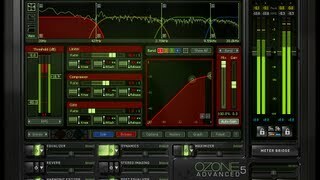 It works with both PC and MAC. 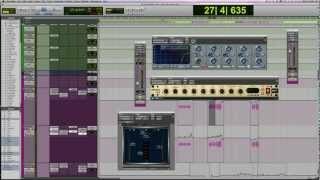 If you want to be successful in music you need to know Pro Tools. 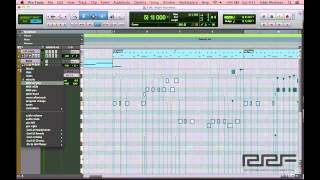 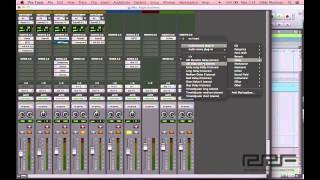 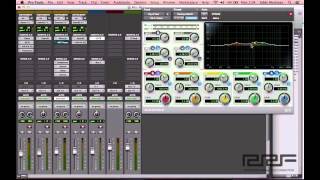 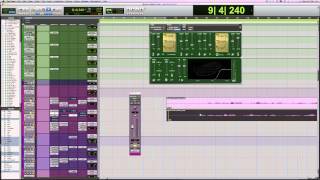 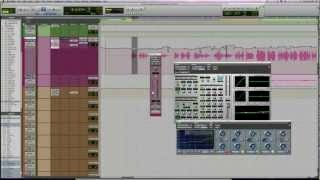 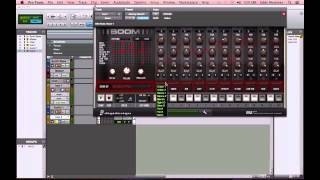 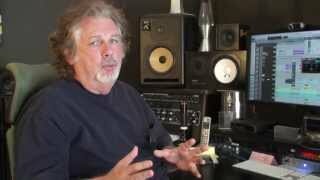 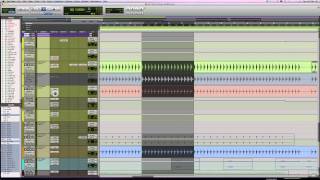 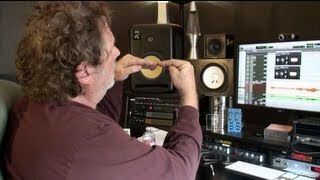 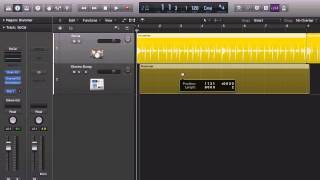 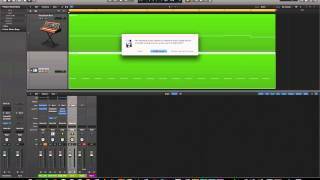 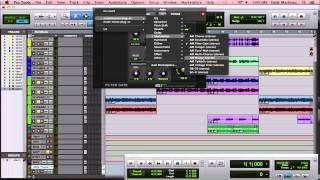 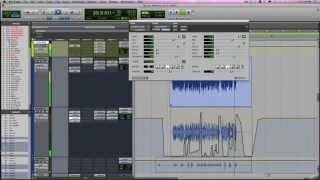 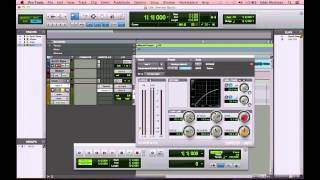 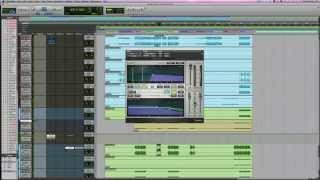 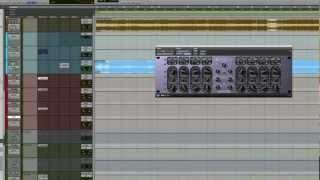 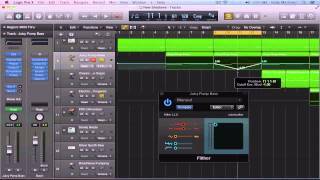 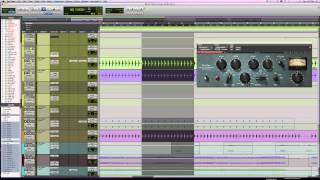 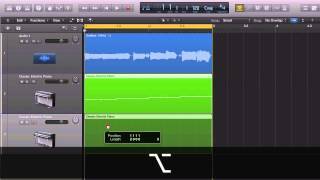 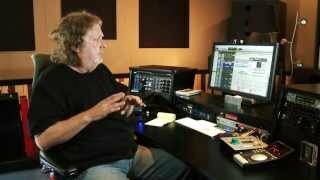 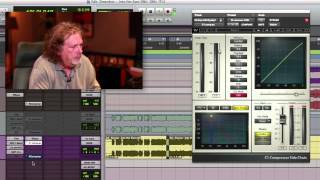 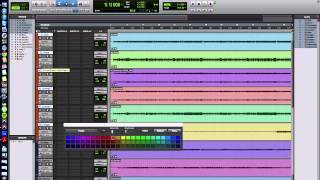 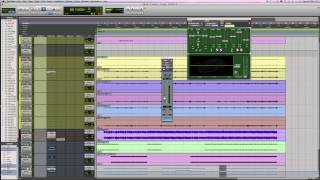 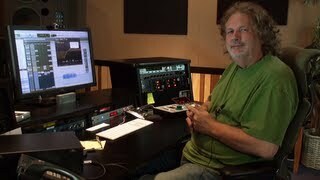 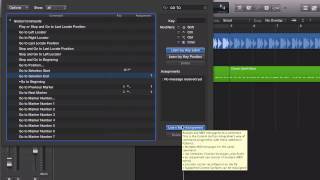 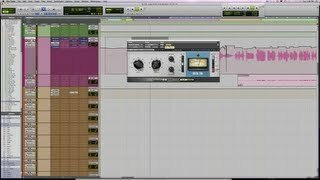 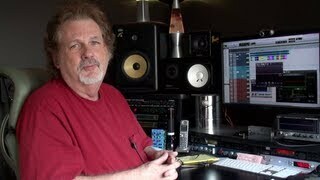 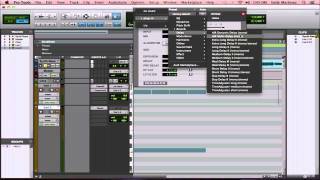 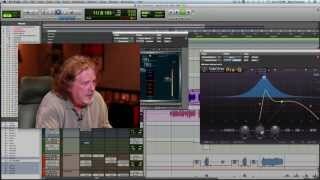 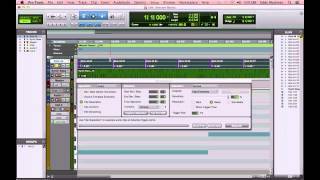 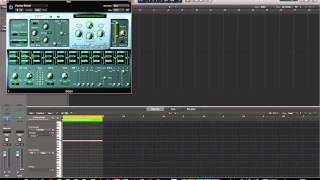 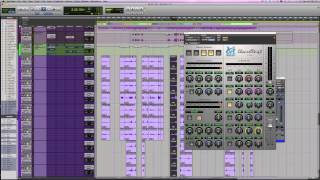 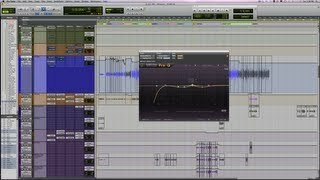 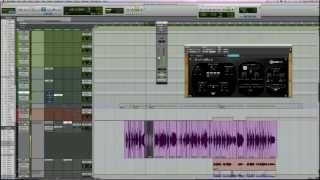 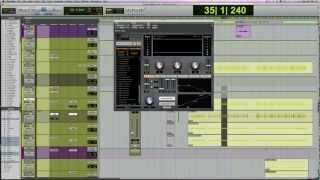 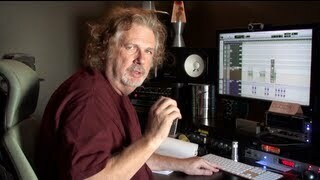 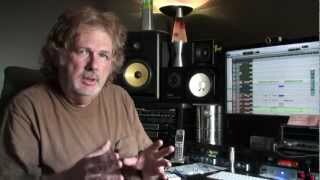 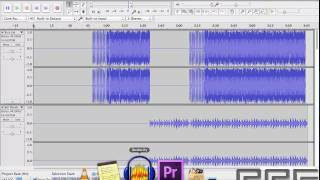 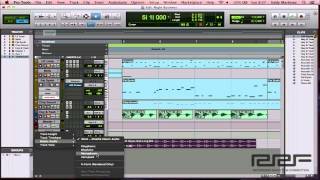 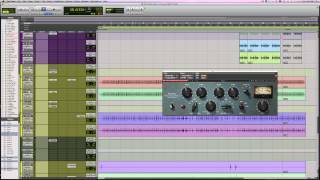 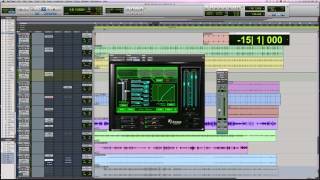 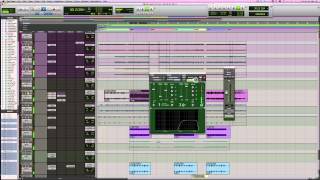 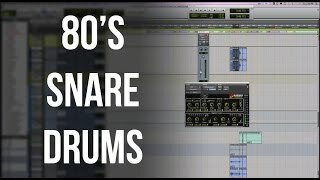 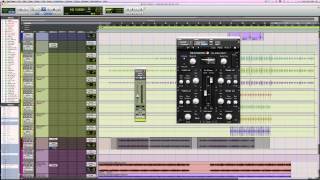 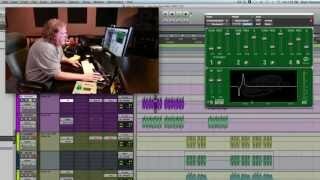 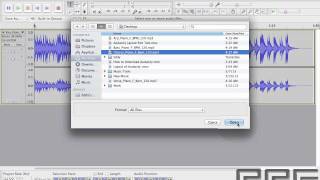 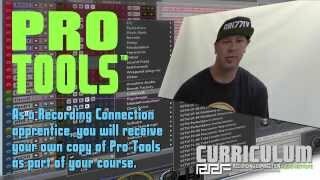 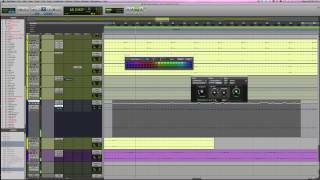 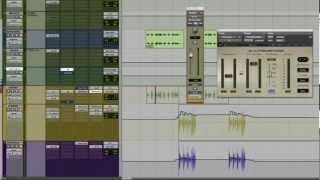 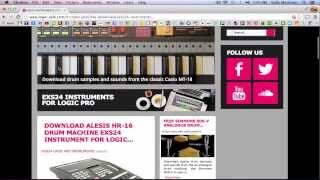 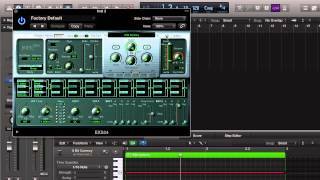 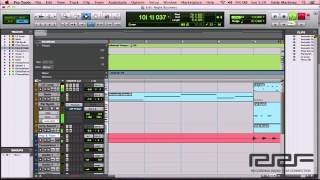 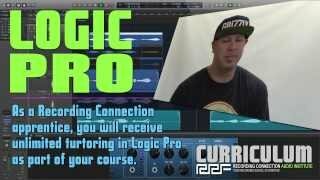 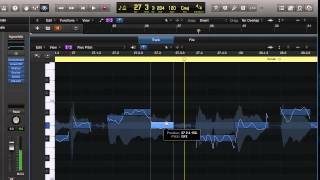 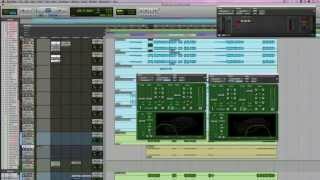 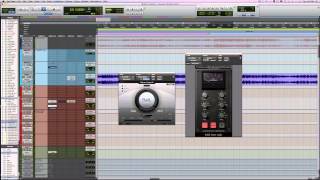 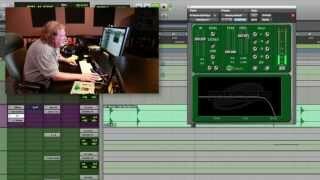 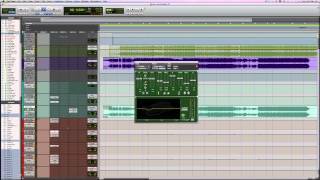 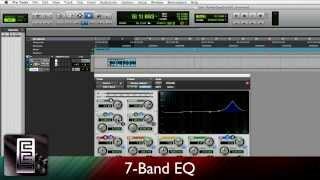 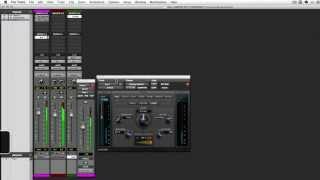 The following Pro Tools tutorials will help you setup, run and use Pro Tools. 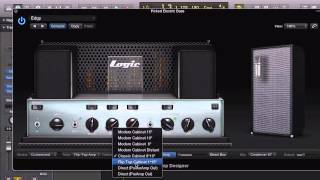 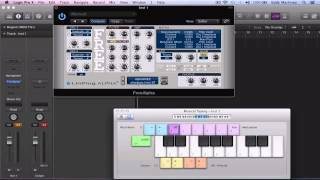 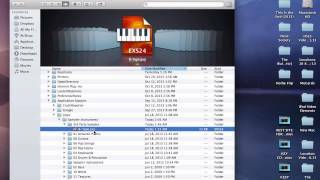 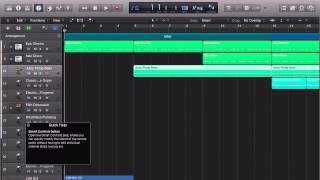 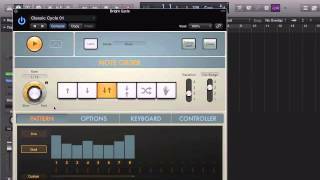 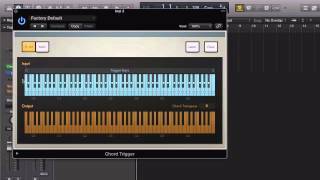 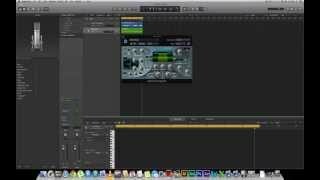 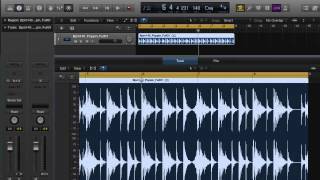 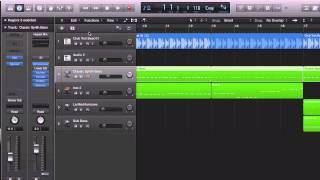 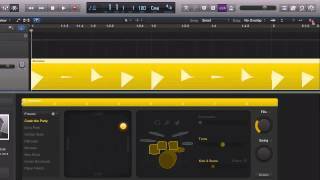 Logic Pro X is another popular DAW developed by Apple for use on MACs. 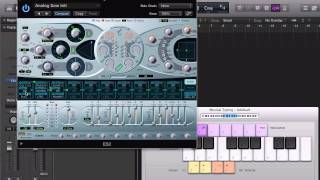 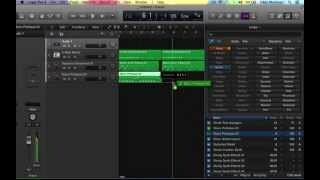 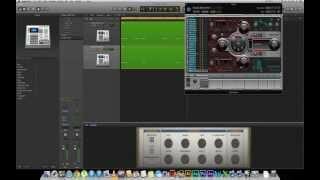 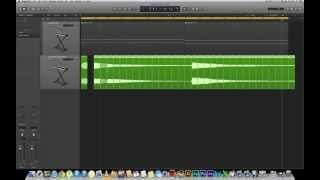 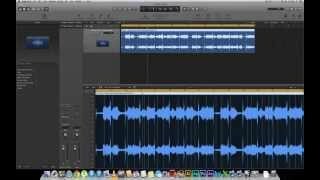 Recently upgraded, Logic Pro X has become very robust and is the DAW of choice for track production by some. 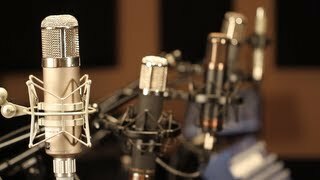 It’s low price and increased versatility contribute to its popularity. 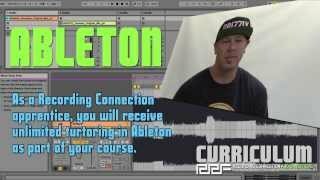 Ableton Live is a music production and performance software program who’s strength is in both MIDI based projects and live performance based projects. 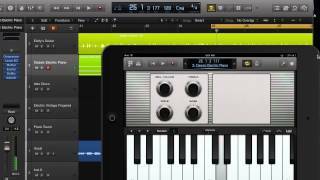 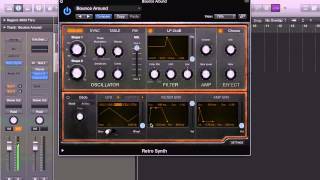 Reason, from PropellerHeads bills itself as a music production software studio. It has an outstanding virtual patch bay. 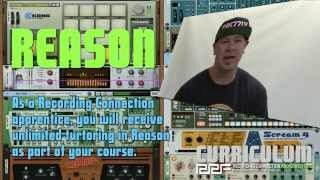 While primarily considered a consumer product, Reason does cross over into the professional world. 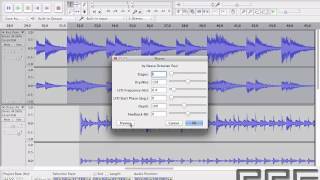 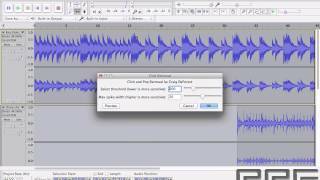 Audacity is an open-source multi-track audio editor for both Windows and MAC. 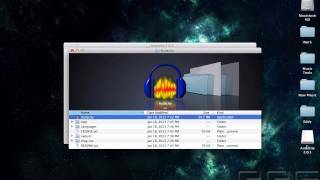 While limited, it is very easy to use and can handle basic audio tasks well. 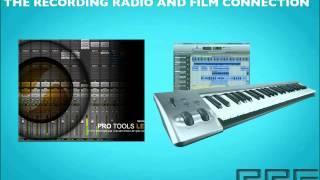 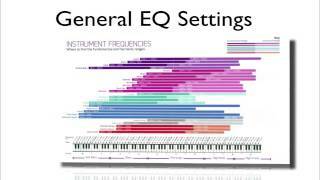 The following tutorials are supplemental lessons and exercises to our audio engineering and music production curriculum. 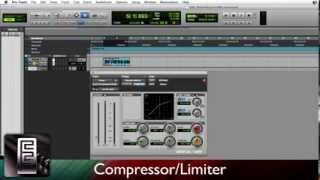 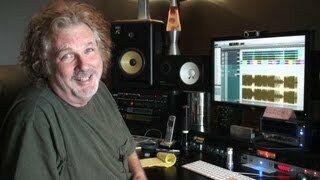 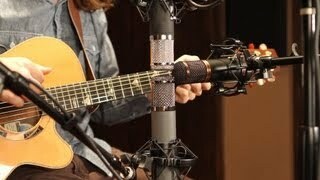 They cover Equalization, Compression, Mixing, Effects and more.